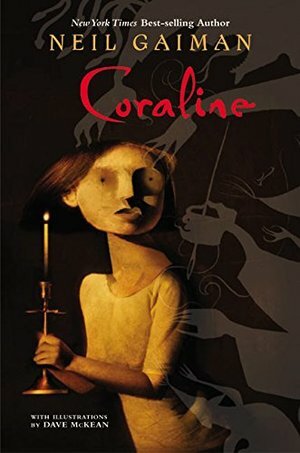 I loved this book, Neil Gaiman never seems to disappoint! I don’t know why I waited so long to read this, but I’m glad I did! Quick read. Fun times. Not a single word out of place.